﻿ALL homes accessible, comfortable and safe. By 2030, every hour, seven Americans will die from a fall. It is our collective responsibility to stop unnecessary falls. Join us and support GOAL 2028! First step - Add your name ! Click the graphic on the left to add your first name and last initial to the list in support of reducing falls by 50% with safer designs & products. GOAL 2028! 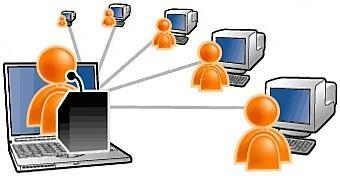 is being called the largest social movement in recent history. No money, no politics, just add your name and spread the word! 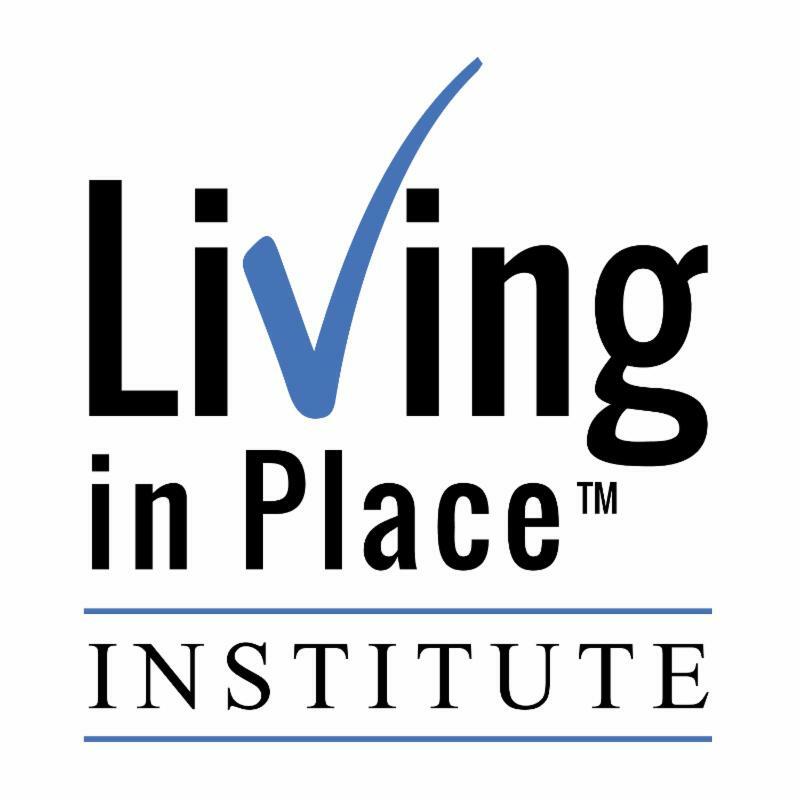 The National Kitchen & Bath Association (NKBA), the authority on all things residential kitchen and bath, through a strategic alliance with the Living In Place Institute (LIPI), is offering the state-of-the-art LIPI Certified Living In Place Professional (CLIPP) Certification Program to any qualified professional desiring CLIPP certification. LIPI has established an NKBA Scholarship allowing NKBA members to participate for $949 — a savings of $350 off the regular price of $1,299 — for the certification course and materials. Click here to register. celebrate their 65th birthday every day. 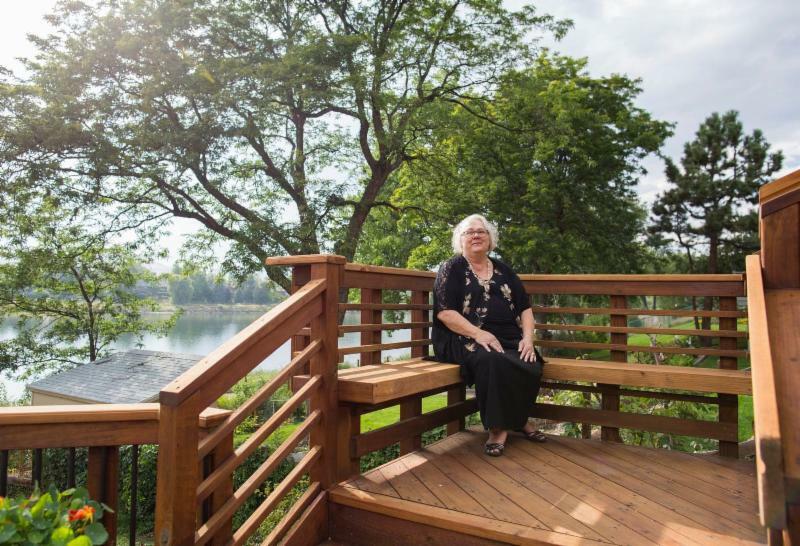 There are certain physical realities of growing older that design can accommodate, but the issues are not limited to aging alone: The U.S. Centers for Disease Control estimate that roughly 20 percent of Americans have some physical limitation or disability, making design principles pertaining to accessibility and safety important for an even broader swath of the population. LIPI’s CLIPP certification program was developed specifically to make ALL homes accessible, comfortable and safe. 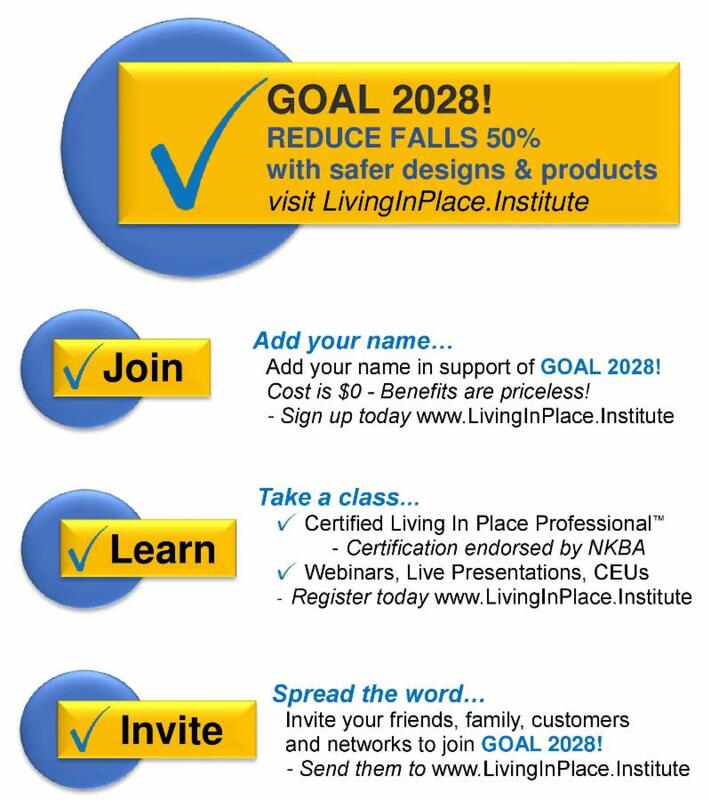 To that end, NKBA endorses LIPI’s GOAL 2028! campaign that challenges all design, construction, medical and other professionals to work to achieve 50 percent fewer falls in the home by the year 2028. A combination of safer designs and products, as well as inter-professional teaming with aligned individuals and associations/groups in all facets of home and human interaction, will collectively deliver the goal. For more information about the strategic partnership and the CLIPP certification program, visit www.nkba.org or contact the NKBA at education@nkba.org. 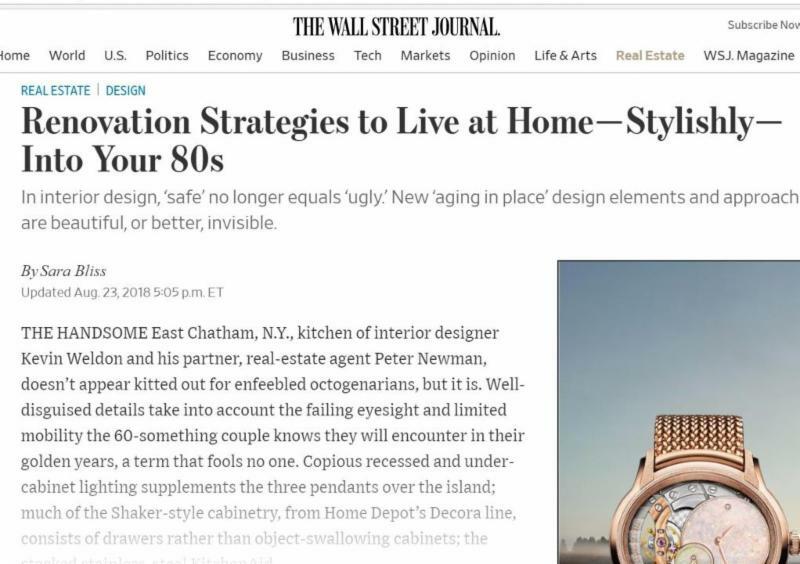 "Renovation Strategies to Live at Home - Stylishly -Into Your 80s"
Interior design expert Elle H-Millard, CLIPP, CKD, is editor-at-large for the National Kitchen & Bath Association (NKBA), where she also serves as an NKBA Insider — an ambassador representing the association and promoting the highest standards of kitchen and bath design and remodeling across the country and internationally. 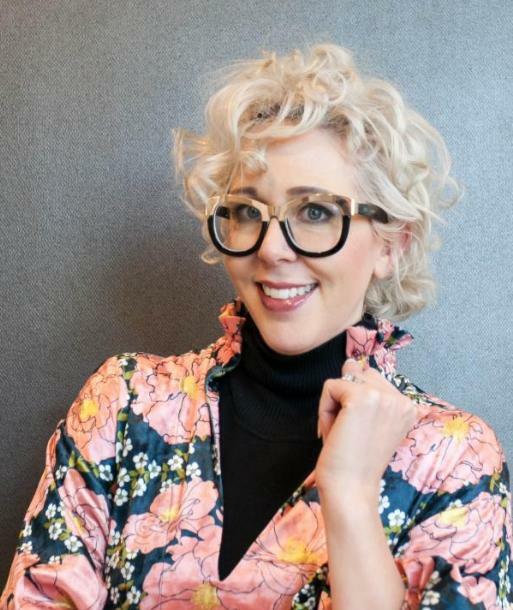 A trend forecasting consultant, H-Millard holds NKBA’s coveted certification in kitchen design (CKD) She started her career pursing a Master of Fine Art degree in sculpture at the University of the Arts, Philadelphia, where understanding the relationship between positive and negative space became more than a passion. She transitioned to interiors, specifically commercial kitchens and eateries, working as a restaurant designer for national brands. Her creative concepts increased sales of design services by $5 million in a single year. 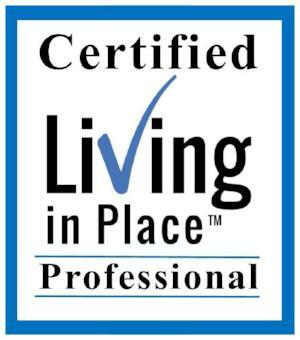 H-Millard is also a Certified Living In Place Professional (CLIPP). H-Millard was one of 11 cast to be on HGTV’s “Design Star” series, where she competed to host her own show, and was featured in Philadelphia MagazineElegant Wedding for her innovative use of mundane materials to create wearable art at her own wedding. Today, she presents and participates in think-tank group discussions, creates kitchen and bath concepts for product development, and travels to trade and consumer events around the world in search of the latest design directions and the Next Big Thing in the kitchen and bath universe. Jan 7-8, 2019 - 7:30-5:00 both days required. (registration closes Dec 26th) Location: Huntington University, Fort Wayne, Indiana. This class is very special. There will be 30+ Occupational Therapy students from Huntington University attending, plus faculty, plus working professionals. The Kitchen & Bath Industry Show is combined with the International Builders Show. Attendance is expected to top 80,000! Join us on February 19-20-21, 2019 for all the excitement. CLIPP classes before and after the show, Register HERE. 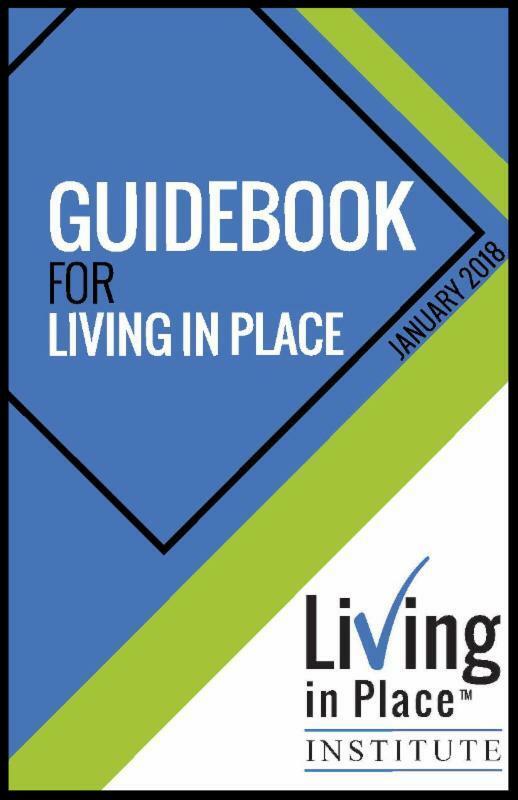 Here is an informative Guidebook to help you further understand the concept and practical business application of Living In Place.